With his hilarious performances and flawless magic, Fred in the Shed is an excellent entertainment choice for your next event. 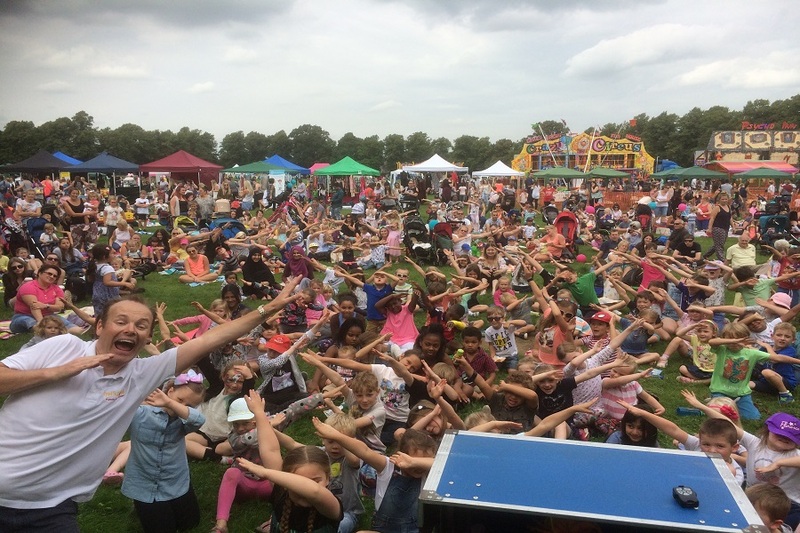 Looking to hire entertainment for your children’s party? 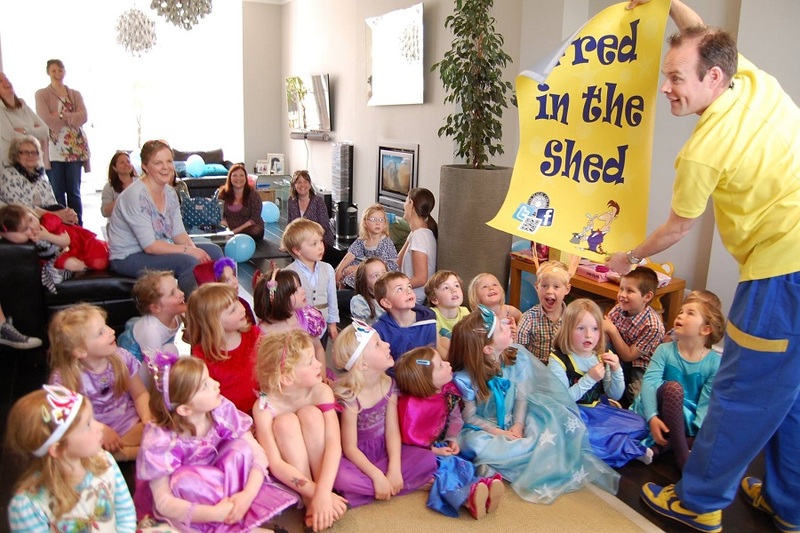 Fred in the Shed, AKA Dan Hudson, is an experienced entertainer who has been in the business of all things magical for over a decade. 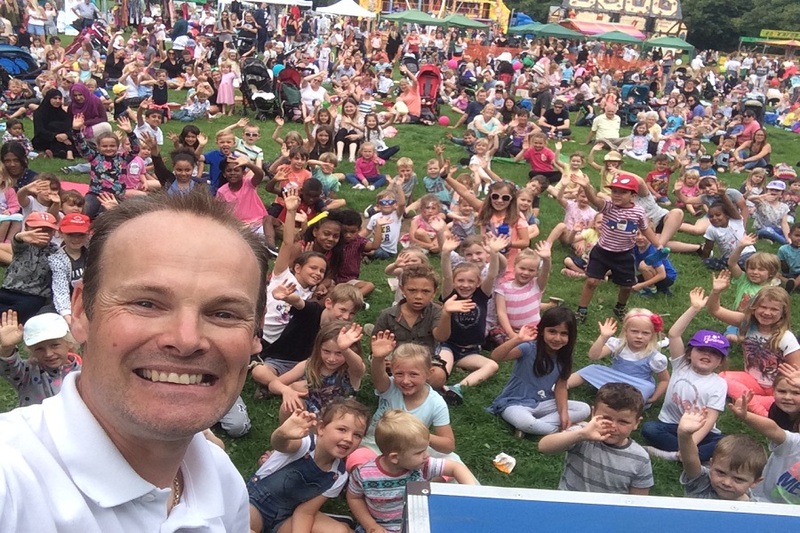 Dan is a full time magician who has dedicated his career to enthralling people with astounding magical tricks, combined with more than a dash of humour – usually provided by his mischievous animal friends. 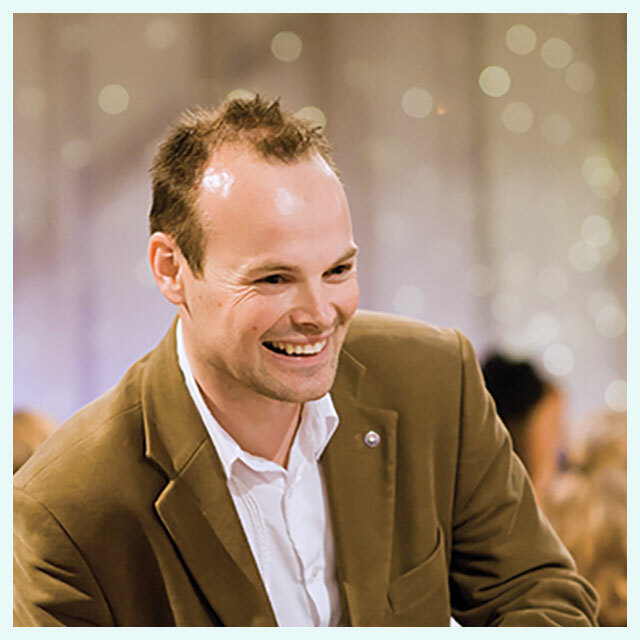 As an accredited magician, Dan Hudson is also part of The Magic Circle and has full DBS, public liability insurance and is first aid trained. Looking for fantastic entertainment for a family event? Fred in the Shed is an excellent kids magician for hire and can provide hilarious magical and entertainment shows featuring his naughty animal friends. Fred has an amazing ability to enthral and engage a crowd, and is adept at holding the attention of guests of all ages. Not only does Fred provide entertainment for parties, but he also is available for birthdays, events and ‘grown up’ functions. In addition, Fred’s video disco service is great for school discos and fundraisers, and is a hit with tweeny boppers! While Fred in the Shed provides good old fashioned magic entertainment, he’s not afraid of technology. Where required, Fred will include music, lights and other tech effects in his shows. He uses only the latest technology to ensure absolute safety and the best results! You’re never too old to enjoy a little good, clean fun! Fred is a born entertainer who can connect with an audience of just about any age group. Parents will find themselves giggling along at their children’s parties, and shows can be tailored to suit ‘grown up’ events.